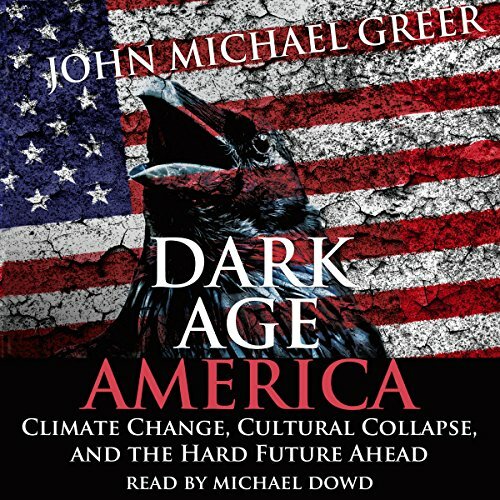 Showing results by author "John Michael Greer"
The industrial age made possible by fossil fuels will surely decline as these fuels run out. 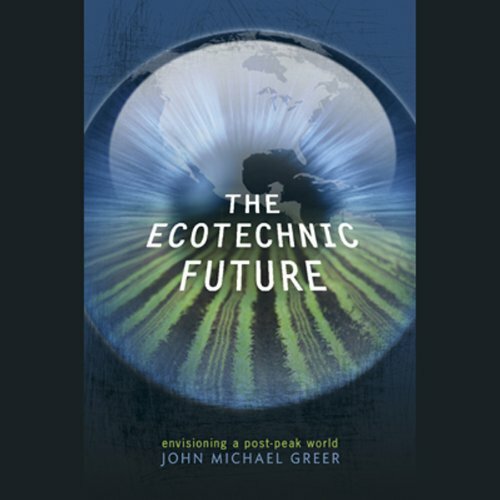 In The Ecotechnic Future John Michael Greer alerts the listener to possible changes future generations may face as these dwindling fuel supplies lead first to a deindustrial age, then to a society which salvages the remnants of our current plenty, and eventually to a time in which people may learn to live in balance with the environment: an ecotechnic society. The decline and fall of America's global empire is the central feature of today's geopolitical landscape, and the nature of our response to it will determine much of our future trajectory, with implications that reach far beyond the limits of one nation's borders. 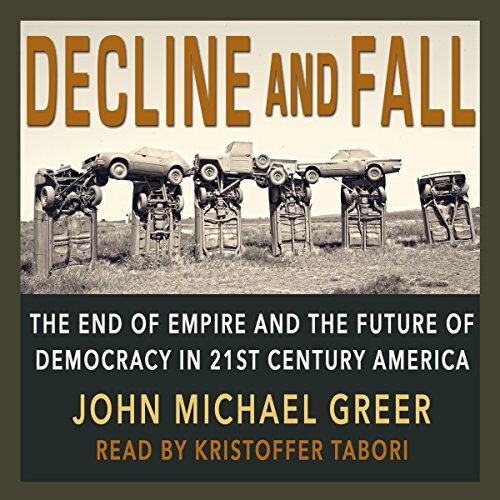 Decline and Fall: The End of Empire and the Future of Democracy in 21st Century America challenges the conventional wisdom of empire, using a wealth of historical examples combined with groundbreaking original analysis. 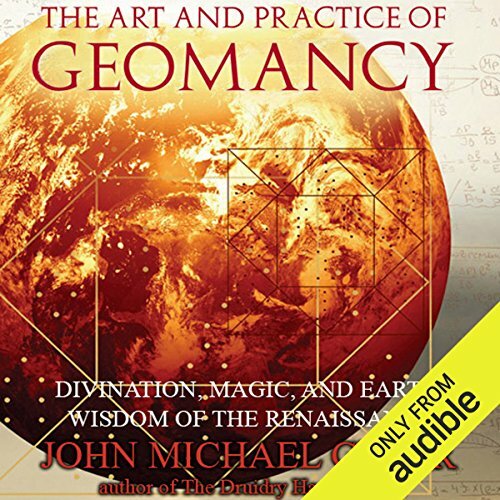 The Art and Practice of Geomancy teaches readers how to divine the answers to life's everyday questions about health, luck, new jobs, and love, as well as finding buried treasure, predicting the weather, and identifying secret enemies. Greer delivers to readers an ancient system of divination in an easy-to-use form requiring little more than a pen and a piece of paper. Explore the occult from ancient times to the modern day with one of its most respected scholars and practitioners. Take an enlightening journey through occult history, exploring 100 dramatic incidents, arcane knowledge, and key historical figures from around the world. 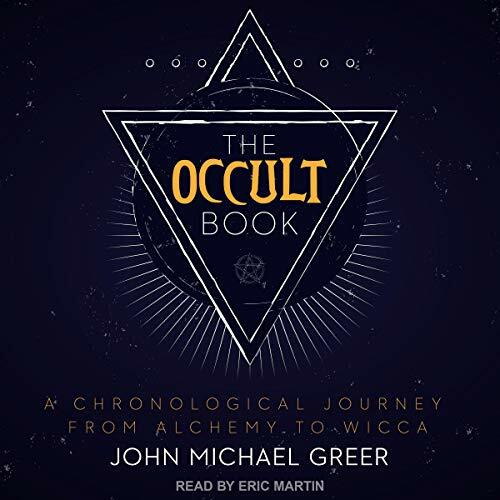 John Michael Greer delves into two millennia of tradition, from the earliest alchemists to pagan rituals; from the philosopher's stone to cabala, the first tarot, and the Knights Templar; and from the first horoscopes to fortune-telling trials and the birth of modern witchcraft, or Wicca. The hundreds of end-of-time prophecies splashed across the consciousness from the time of clay tablets to our Internet have had something besides hysteria in common: every one of them has been wrong. 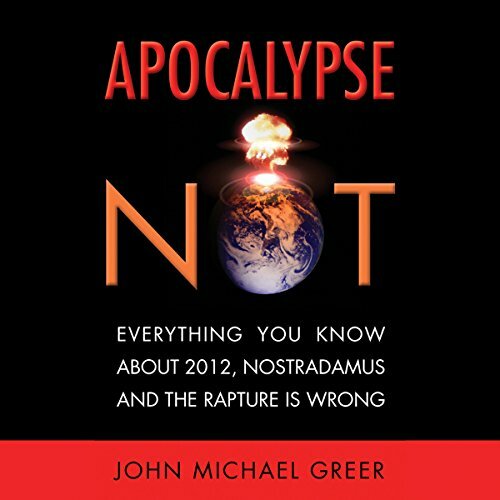 Here is a survey of three millennia of apocalyptic prophecies, tracing one of the most remarkable threads of our cultural history: our long and unproductive fascination with apocalyptic myths and miracles that can solve our problems without requiring committed action in our own lives.